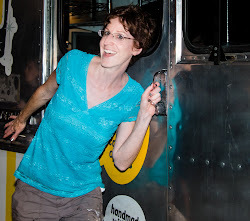 Flavorful Excursions: White Castle Food Truck in Orlando this Sat.! White Castle Food Truck in Orlando this Sat.! 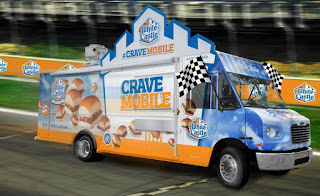 I didn't know until today that there are White Castle food trucks traveling around the country this year. And one of them is coming to Orlando! It will be serving delicious burgers and more to Orlando Predators' fans - and anyone else in downtown Orlando - this Saturday night! 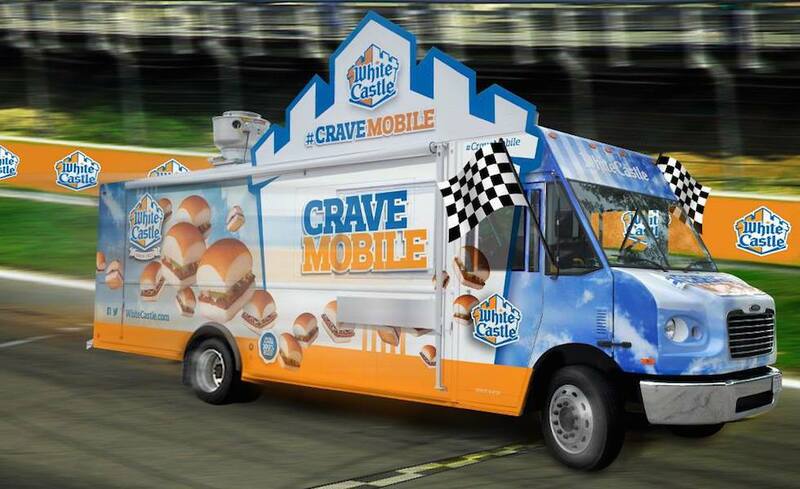 The White Castle Crave Mobile 2 will be on Church St. in front of the Amway Center June 27, from 3 p.m. to 9 p.m. If you are lucky enough to visit the truck, let me know how the food is. I have never had a White Castle burger, but have heard wonderful things about them. Wow! Great to know that. I want to hire some Corporate Lunch Catering and I think food truck will be the best. Thanks for sharing. Keep exploring. Goodbye, Funky Monkey Wine Company! Why Pay More When You Can Pei Wei?